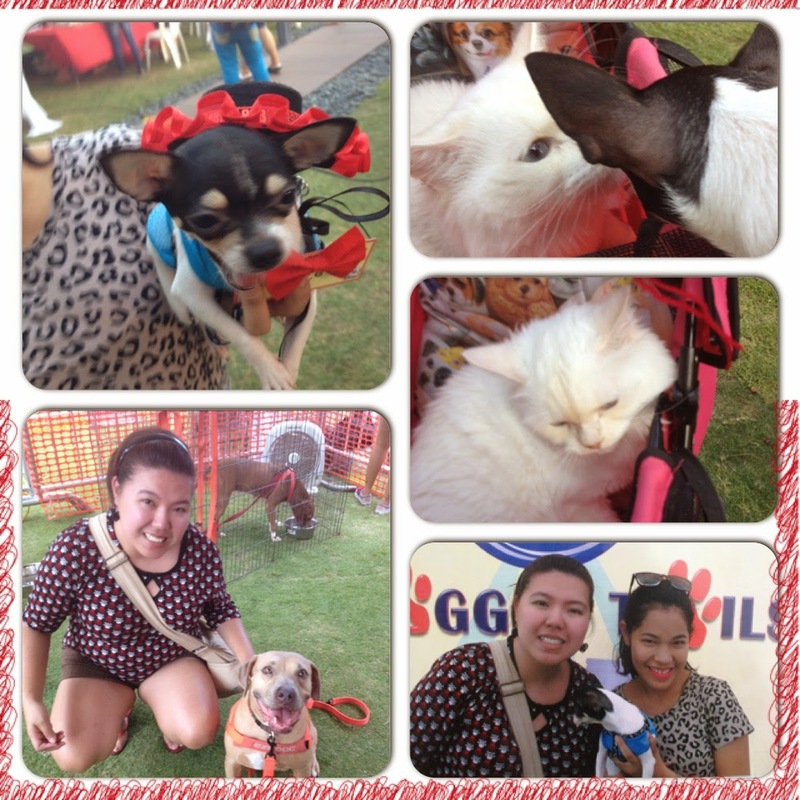 Our Baby Moon was able to get a booth at the Science Diet Waggin' Tails Event at Bonifacio High Street. 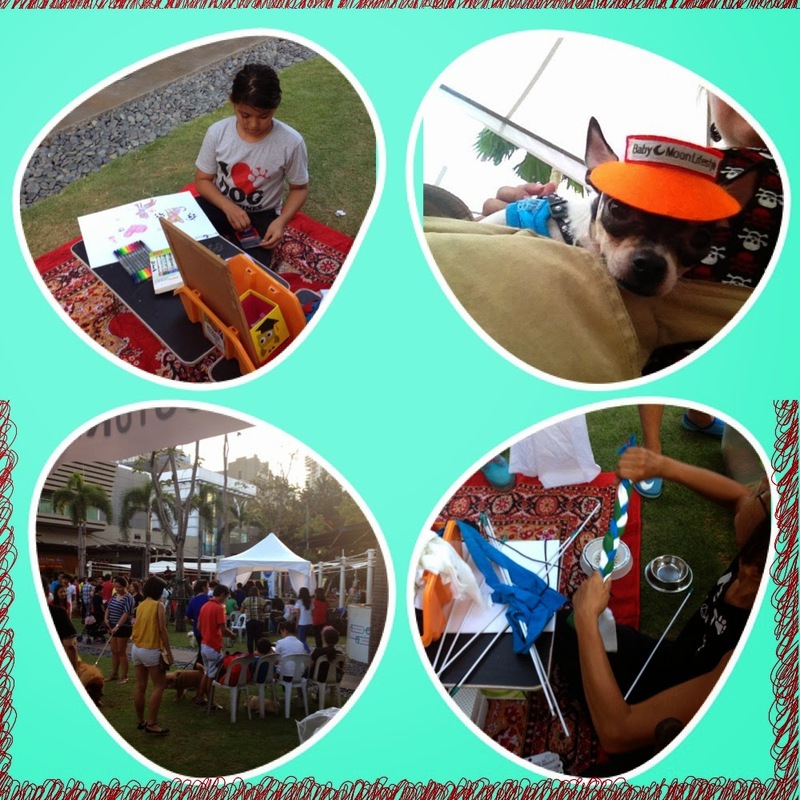 Here we had some activities in the booth like arts and crafts and picture with our mascot Prince. We were also there to enjoy the day. 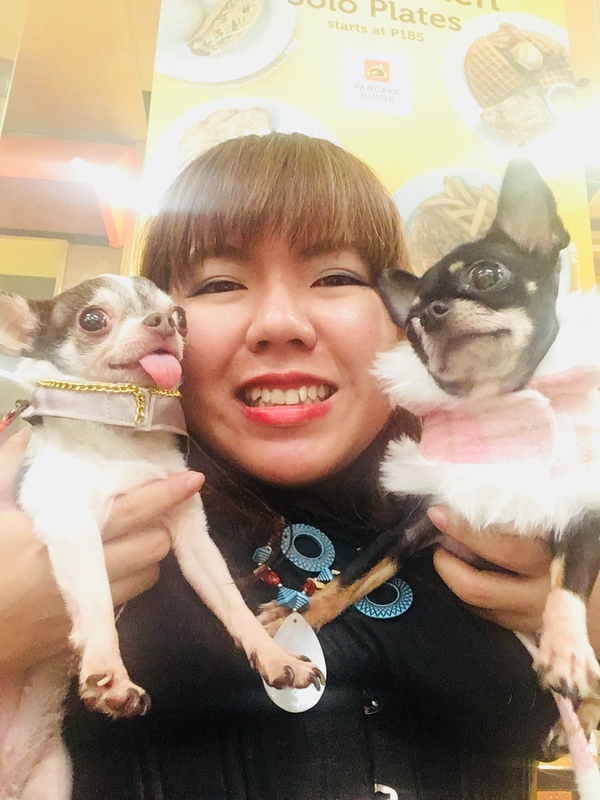 We dressed up, met with cats, played with friends and greeted the Laguna Pitt bulls.